The giant dominoes hire is a great fun game to play, you can play the game properly, matching up dots and doubles, or as often happens at fun days with the giant dominoes (and the jenga) they end up as building blocks for the smaller children. Either way with the giant dominoes hire they are being used and makes hiring them worthwhile. 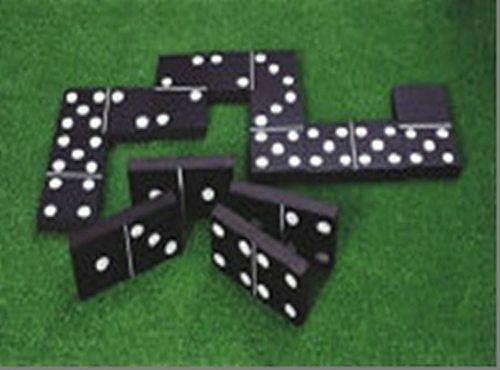 We hire giant dominoes as part of our giant games package and they are always very popular. The dominoes are an easy game to play and the adults can teach the children on a fun day very quickly. The ”giant dominoes hire” is a great new attraction, as many children will not have played the game before, it is an old fashioned pub game. 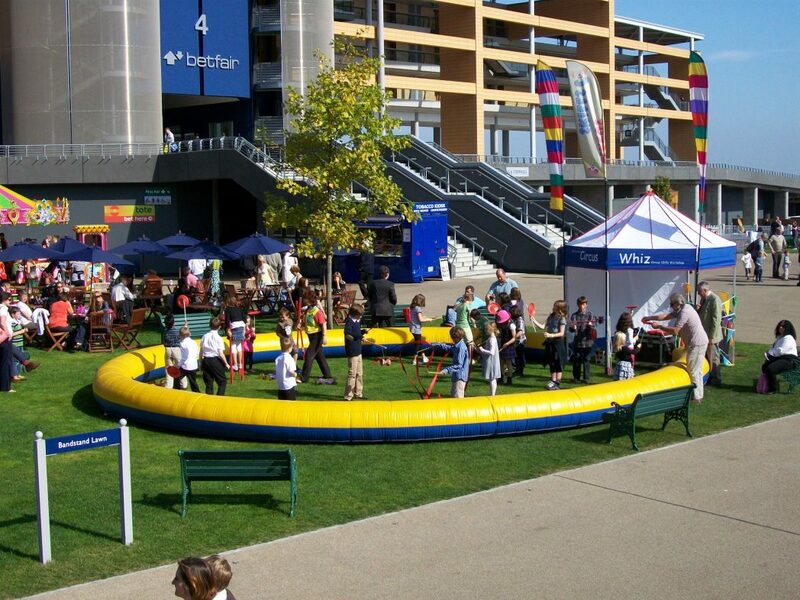 We have a wide range of giant games for hire and the giant dominoes are some of the more fun games. 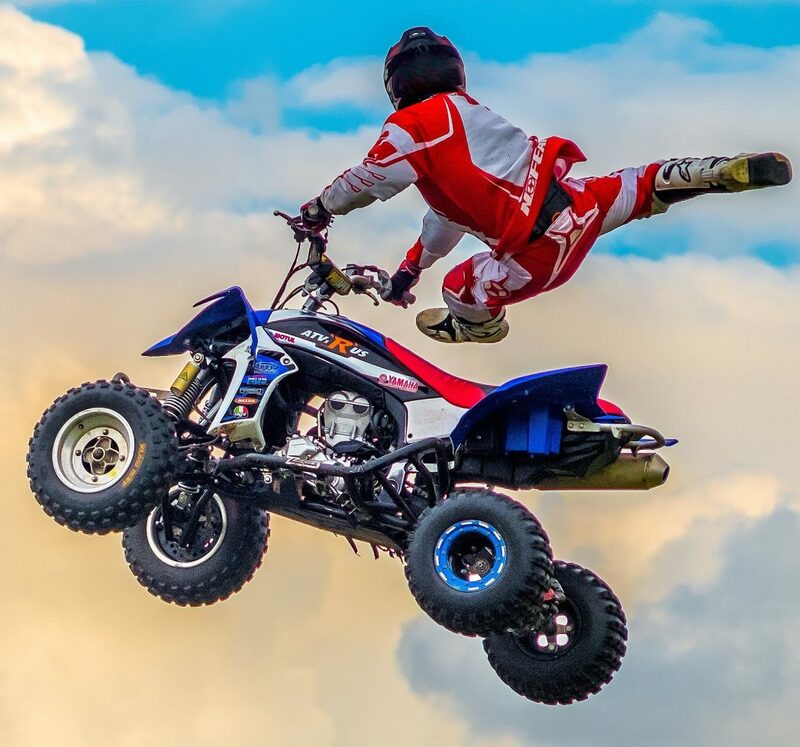 It is great to walk past have a quick game and then carry on with the other activities at your event. Dominoes are a great old fashioned pub game. The dominoes games can get quite serious. Not our giant dominos garden game though. 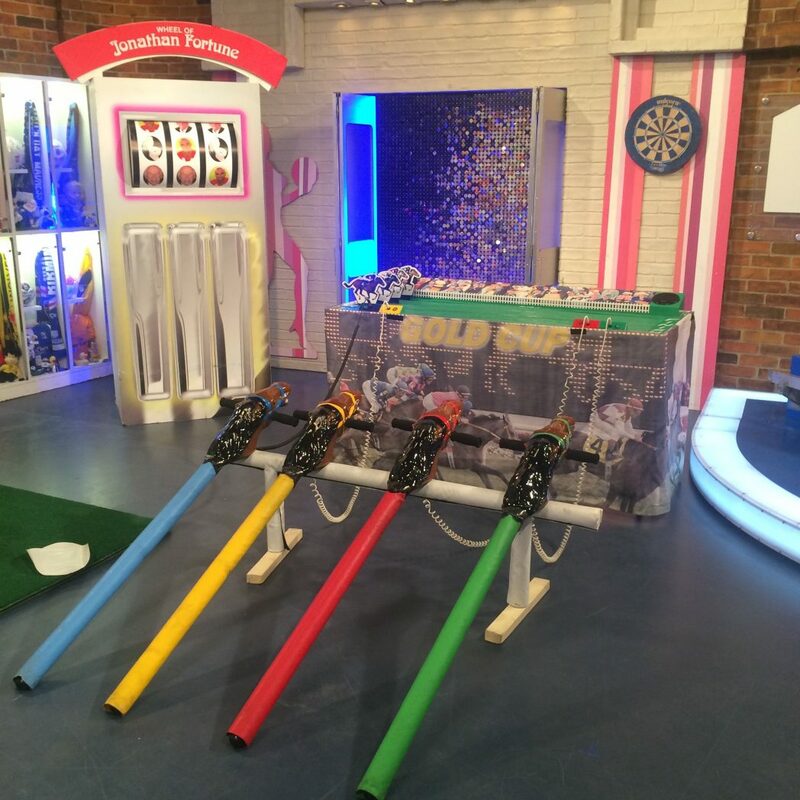 We hire garden games and hire giant games for parties and events. The garden games for hire and giant dominoes for hire are a great fun game. The giant dominos for hire lets the adults teach the children the rules. 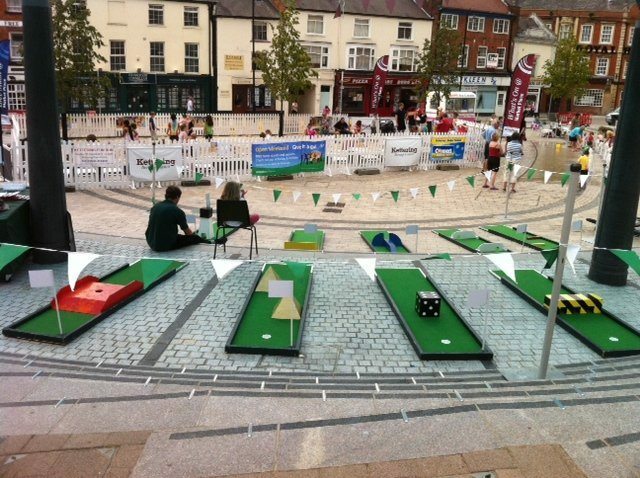 We hire garden dominoes and hire giant dominoes as part of our giant game packages. Giant Dominoes hire is a great giant game. 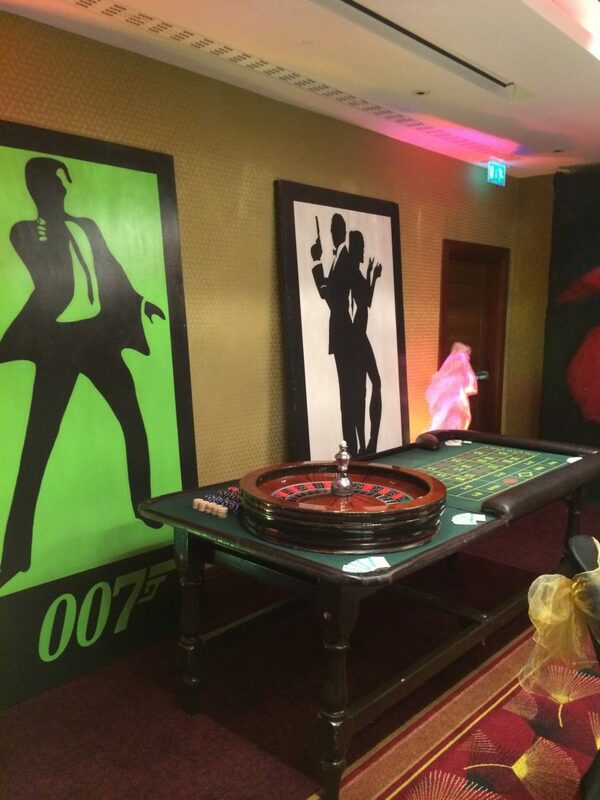 We supply giant games throughout the UK and they are always very, very popular, the great thing is for the hire price the amount of guests you can keep entertained. 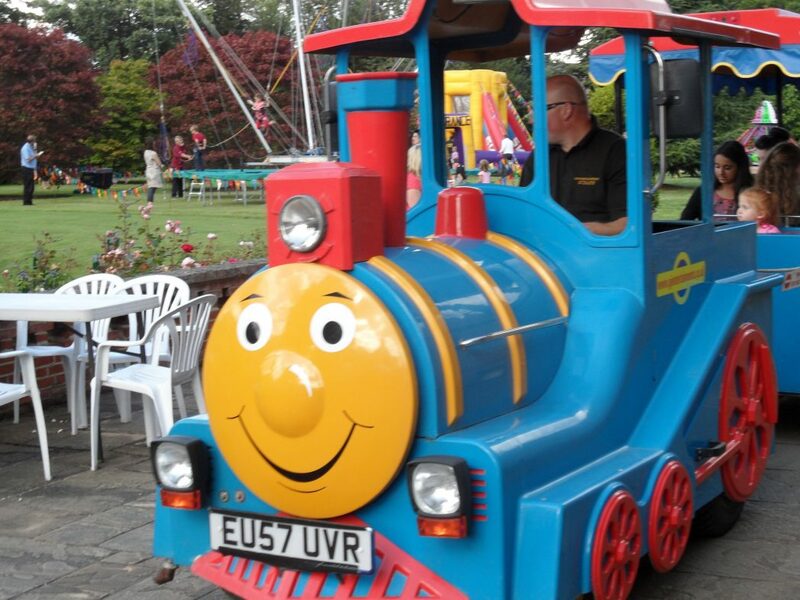 We also have all the other games and fun inflatables you can think of so can offer you a package price when you let us organise the whole event. The giant dominoes have been used before at team building events and are great fun at weddings. 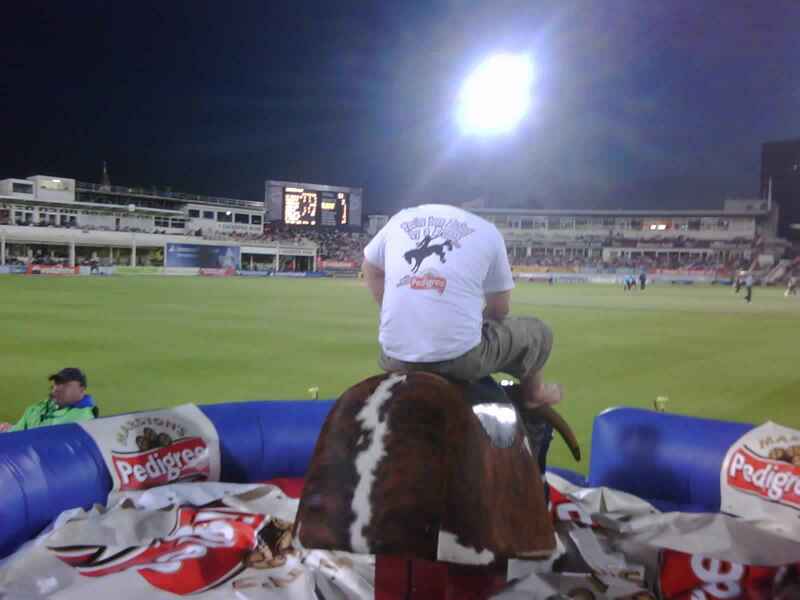 Our giant games packages are the best as they offer something for all your guests. Giant Dominoes hire is a great addition to the giant games packages.